Nestled in the heart of Olde Riverside, Cave of the Heart is a Holistic Centre specializing in Complimentary Treatments as well as a Yoga Studio offering Classes and Workshops for all Spiritual Seekers. The Holistic Practitioners at Cave of the Heart are dedicated to helping each client in their healing journey by offering a variety of treatments for Mind, Body and Soul. In addition to Cave of the Heart Holistic Services, we are also home to Domā Holistics and Zen Healing. The Yoga Classes offered at Cave of the Heart focus on Hatha, Sivananda and Yin Yoga. Mantra (Chanting), Meditation (Mindfullness), Pranayama (Breathing Techniques) and Asana (Physical Postures) are woven throughout each class to encourage a deep Spiritual Yoga Practice. In addition to Yoga Classes, weekly Satsang and monthly Kirtan is also offered. 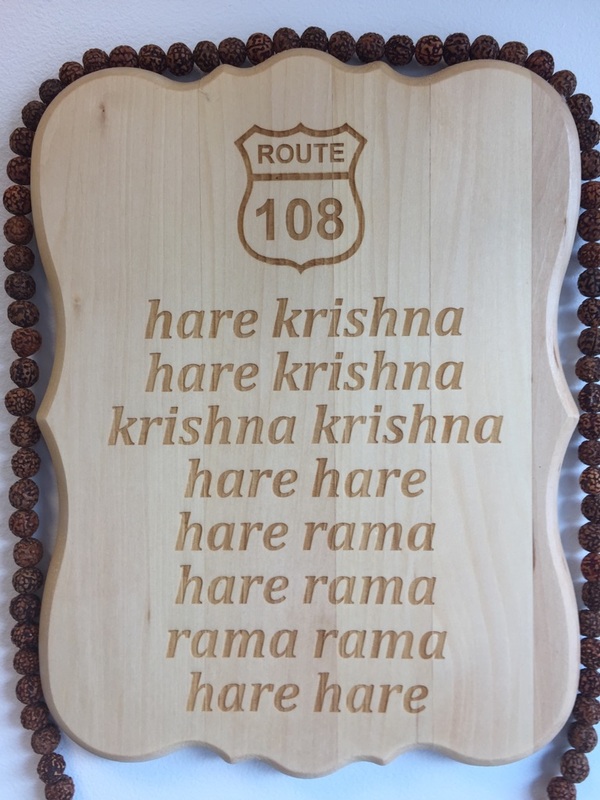 Bhakti Yoga (Path of Love & Devotion) is our main path here at Cave of the Heart. We are all one, love everyone! Gratitude to all the Teachers who have come before us who have so lovingly laid this path for us to follow: Master Sivananda, Swami Vishnudevananada, Neem Karoli Baba, Paramahansa Yogananda, Siddhartha Buddha, Yogi Bhajan, Mother Theresa, Mahatma Gandhi, George Harrison and to those who continue to inspire us: Swami Shivabhaktananda, Dalai Lama, Amma, Ram Dass, Krishna Das, Bhagavan Das, Jai Uttal, MC Yogi, David Shiva Das, Abby Durga Devi, Jennifer Mazzucco, Jane Goodall, Ingrid Newkirk, Animal Lovers and Activists, Freedom Farm Sanctuaries, Mother Natures Protectors, Tree Huggers, Bhakti Yogis and Yoginis everywhere! OM SHANTI OM!